Another jogger has been attacked by a coyote in Collin County. 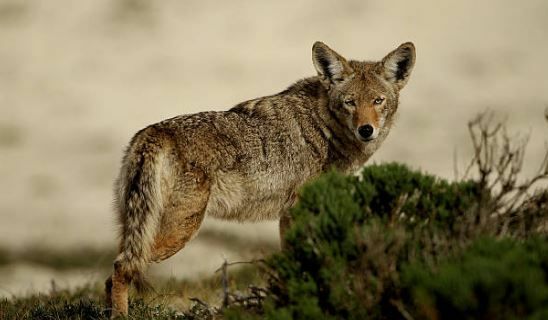 Frisco Police say the man was able to fend off the coyote but was bitten. The victim was later taken to the hospital by a family member and treated for minor injuries. Residents are being urged to carry something that makes a loud noise when walking or jogging to scare off any animal.